At tonight’s Eurogroup meeting, the Eurozone and Greece finally found a preliminary agreement which will lay the ground for the extension of financial assistance to Greece. 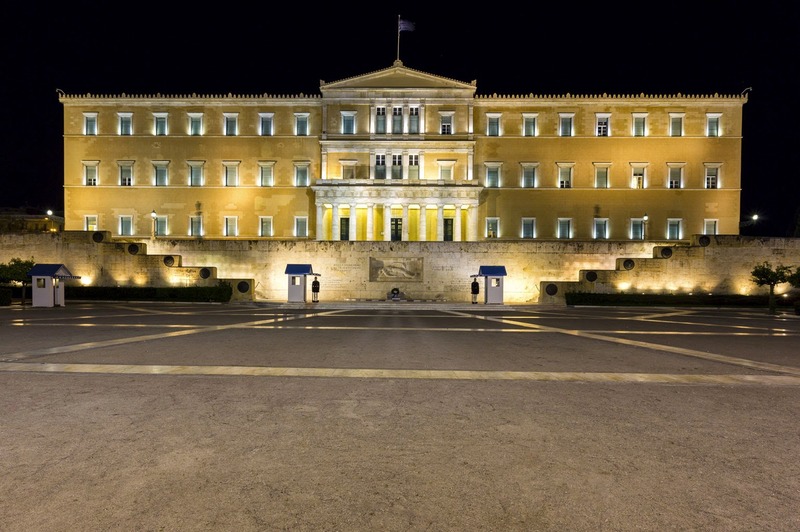 Open Europe assesses who secured what and why Greece seems to have failed to achieve many of its goals. While a compromise could still be possible, it will be quite painful to reach and will imply someone taking big steps back from their previous stance. Tonight that looks to have been proven true – at least in the short term. What does this agreement do and why? Tonight’s deal (you can read the full Eurogroup statement here) extends the current Master Financial Assistance Facility Agreement (MFAFA) by four months in order to allow Greece to fund itself in the short term and to allow time for negotiations over what happens afterwards. The purpose of the extension is the successful completion of the review on the basis of the conditions in the current arrangement, making best use of the given flexibility which will be considered jointly with the Greek authorities and the institutions (European Commission, ECB and IMF – formerly known as ‘the Troika’). Tonight’s agreement seems to essentially extend the existing agreement and the tied-in conditionality of the current Memorandum of Understanding.